Most often, when people have made the conscious decision to improve their health, the first thing they focus on improving are their eating habits and diet. It can be extremely overwhelming to the newly health conscious individual to look at numerous diet plans on pinterest, bodybuilding.com, cosmo, whatever you may be looking into. More often than not, people get pulled into “fad” diets that lead to weight loss that does not stick and frustration. When I first started my journey to live a healthier, fitness filled life, I too was absolutely overwhelmed. I have tried every diet you can think of: macro, keto, fasting. I was not able to stick with any of them. Then finally, I tried a more flexible eating plan and fell in love. It has been so easy for me to make more health conscious decisions while also allowing myself to indulge on sweets in moderation. I have the worst sweet tooth in the world you guys so that is really saying something! A little backstory and then I will explain to you all how I did it in steps that you too will be able to follow. As someone who does crossfit 4-5 times a week and jiu jitsu 3 times a week, I feel like I need a lot of energy. So for me, keto left me starving and grumpy and fasting eventually led to me just making up the calories during times I could eat. Flexible eating has been the key for me. I feel energized, nourished, and much much clearer mentally. I know that sounds crazy but it makes all the difference in the world when you are eating well. Your body and mind feel nourished and your mental state feels content and clear. Although I am not a nutritionist or dietician I want to share with you the steps I took to shift to this healthier alternative. My hope is that this information may be useful for you and bring you one step closer to improving your health! Flexible eating or dieting (although I hate that term) is simply the act of counting and tracking your macronutrients in order to reach a goal. The macronutrients I am referring to are the carbs, proteins, and fats that we consume throughout the day. The beauty of flexible eating is that you can have some of your favorite desires while being fully committed to this lifestyle change. Like I mentioned above, I have an unrelenting sweet tooth. I try to curb it with fruits like strawberries and apples but there are times when I just need some candy. Those days I will allow myself to have some but I will minimize it to a serving or two. More often than not I am able to fit it into my macros (there is an amazing app I will tell you about later!). However, if I do fit it in I will have to make up for it throughout the day. Maybe I need to cut some carbs out or reduce sugar enriched foods. Either way, I can make it work because it is flexible. How do I utilize flexible eating? Now, let me tell you how I did it in these easy steps. Calculate your macros. There are tons of tools online that will help you calculate your macros. I used bodybuilding.com. Their calculator will ask your age, gender, height, weight, goals (fat loss, maintenance, muscle gain), and activity level (lightly active, moderately active, very active, extra active). Based on this information, it will calculate your macros for you. Track your macros. This is where most of the work comes in. To make it easier I use the MyFitnessPal App. The app has a diary you are able to scan most of your food into. If you can’t scan it, there are tons of options you can choose from to get close to whatever it is you are eating. Most people recommend a scale so you know exactly how many grams you are eating. I personally do not use one. Unless you are an athlete or have health complication, I feel it is unnecessary. If you follow your macros closely, you will reach your goal regardless. Eventually you will learn to eye ball what a serving is. One thing to remember: If your daily routine changes and you start to work out more or less or take a more sedentary job, you may need to adjust your activity level. You can go back to the calculator and recalculate in order to make sure your macros are accurate, otherwise you may not reach your goal. If you want to look further into the science of flexible dieting you should check out the Flexible Dieting Macro Calculator on healthyeater.com. This site has everything you will need to know! 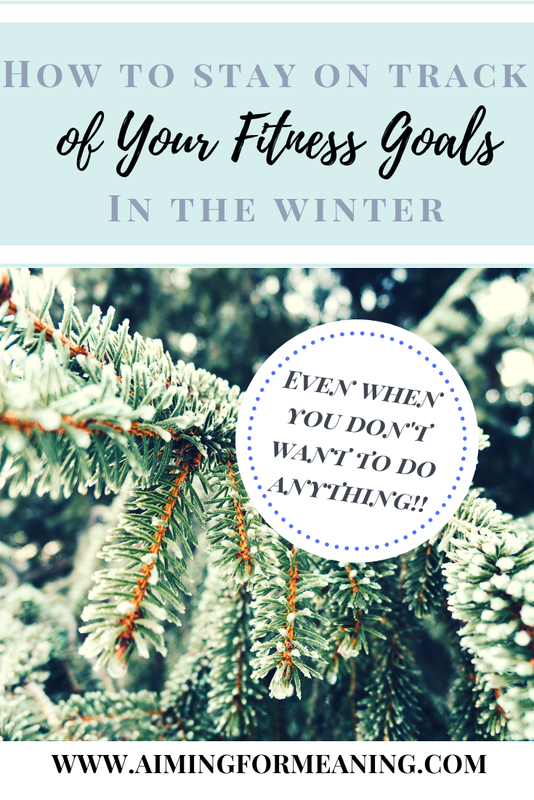 As someone who has had experience with multiple diets, like I’ve stated above, flexible dieting is my absolute favorite and for 2 main reasons: flexibility and sustainability. This is the only way of eating I’ve found that has an established simple structure to follow while allowing the flexibility to eat some things that may not be allowed on other strict diets, making it extremely sustainable. Sustainability is key! It’s a lifestyle change not a diet ☺. Have you tried flexible dieting? Let me know what works for you! Are you looking to try flexible dieting? Please do so and let me know your results (how you feel, progress you’ve made, etc)! Also, feel free to let me know if you have any questions at all!